Homemade cosmetics are the best possible ones! Why? Because these comprise of natural substances, and we know what is hidden inside the product. Equally important is the satisfaction brought by the fact that we are the person who is able to produce such a cosmetic. 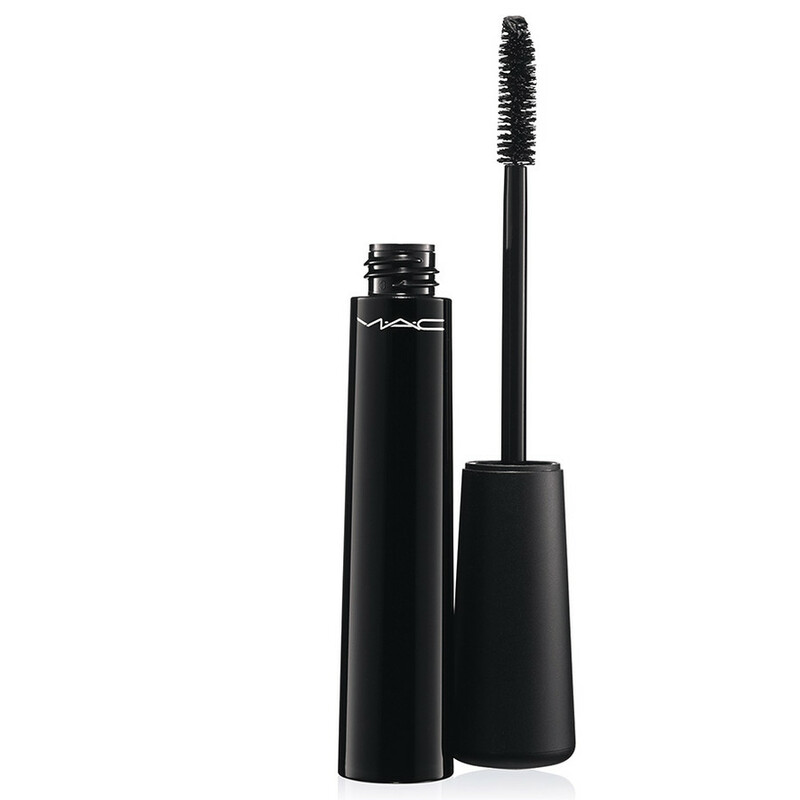 What will you need and how to make your own mascara? Check below. Let us start from the good news, all the ingredients necessary for creating your homemade mascara are easily accessible at your home, chemists, organic food shops, or herbal shops. Therefore, collect one teaspoon of coconut oil, one teaspoon of Shea butter, a half of a teaspoon of beeswax, four teaspoons of aloe gel, and two pills of active carbon. Now, let us focus on the properties held by the particular ingredients. The following substances are responsible for moisturization: coconut oil, Shea butter and aloe gel. Similar function is carried by beeswax. However, this element has got yet another, extremely crucial feature. Not only does it contain plenty of vitamins, but also counteracts bacteria multiplication. 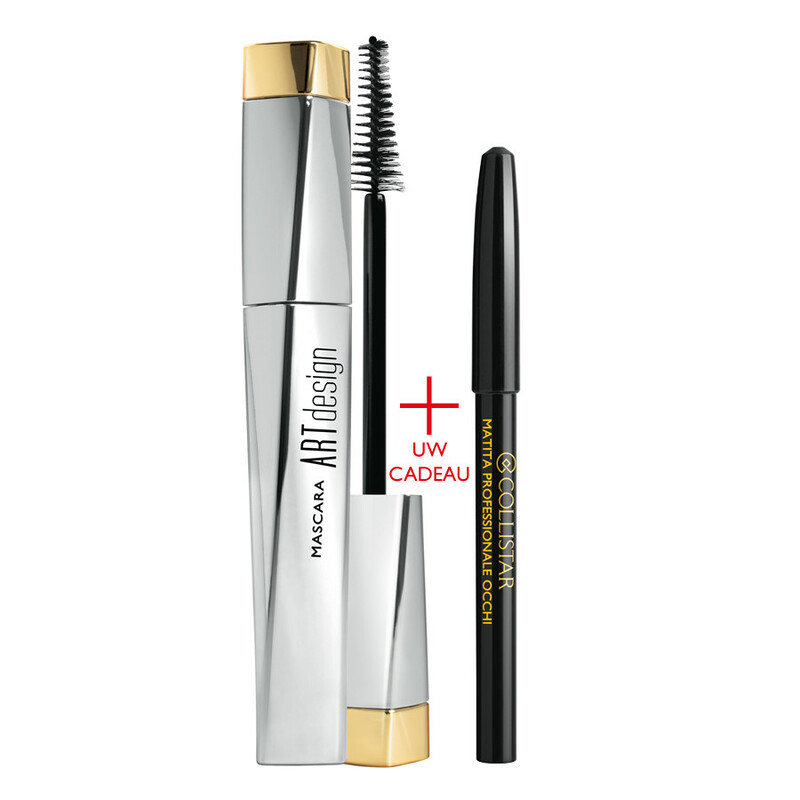 This in turn provides nourishment to eyelashes and the mascara itself preserves its freshness for longer. Naturally, the black pigment is guaranteed by active carbon. This substance is available at chemist’s. If you prefer your eyelashes having brown colour instead of black one, use coca. How to prepare D.Y.I. mascara? Firstly, crush the pills of active carbon. You can do it either in a mortar or just with a hammer. If you choose the second option, remember to place the carbon in a plastic bag first. Prepare hot water bath and heat all the substances until these get melted completely. Stir the mixture all the time. When it cools down a little bit, add the active carbon powder. Leave the mixture aside in order to let it cool down totally. Now, all you have to do is place the mixture into a mascara bottle. Certainly, the bottle must be perfectly clean. You can, for example, wash it with a good quality makeup removal liquid, spirit alcohol or you can as well wash it in a boiling water. Be careful to do not burn yourself. Do the same with the applicator. If the pouring of the cosmetic into the bottle looks as an impossible mission, take a foil bag and place your homemade mascara in the coroner. Then, cut off the corner (make a tiny hole) and squeeze the cosmetic into the bottle. Now, placing the mascara into the container is no longer a challenge for you. You can use a pipette as well. And how to apply such a mascara on the eyelashes? There is nothing extraordinary in the application of your own cosmetic. Just do it as if you were coating your lashes with any other mascara bought in a shop. When you finish your makeup, give the mascara some time to dry out. To point out, homemade mascara works way better in terms of application than other mascaras. What is more, such a cosmetic is more visible on thin and short lashes. 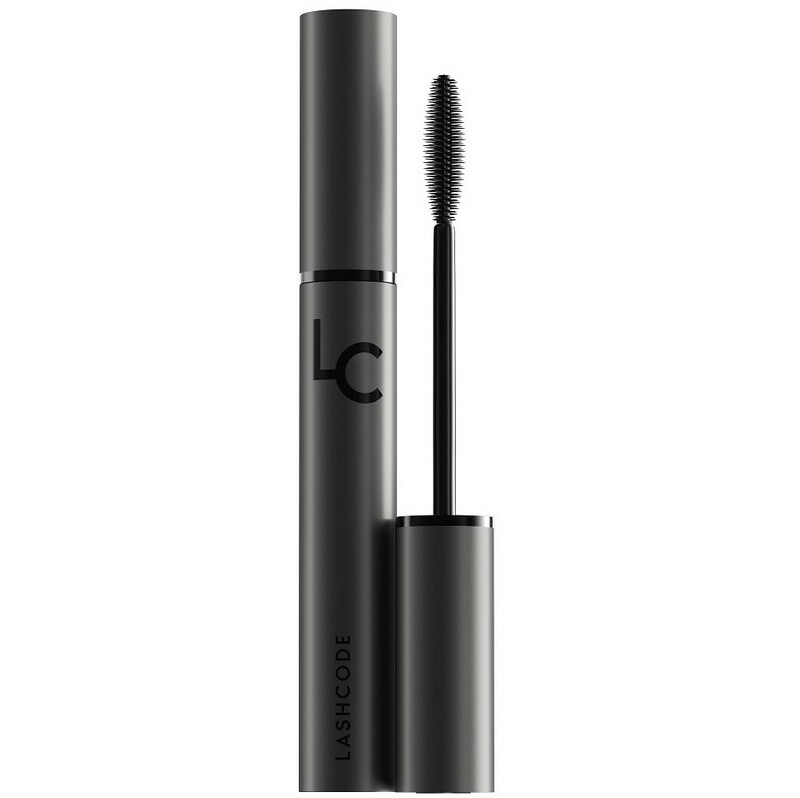 Finally yet importantly, your homemade mascara can be used for three up to four months since the production.